For episode 52 of the Hop Cast, Ken Hunnemeder and Brad Chmielewski are joined by Scott Pellman at the Daily Planet ltd office. In this episode Ken and Brad decide to go with what they love, a couple of IPAs. The first beer the three of them sample is the Flossmoor “Rye”m & Reason from new head brewer Bryan Shimkos. 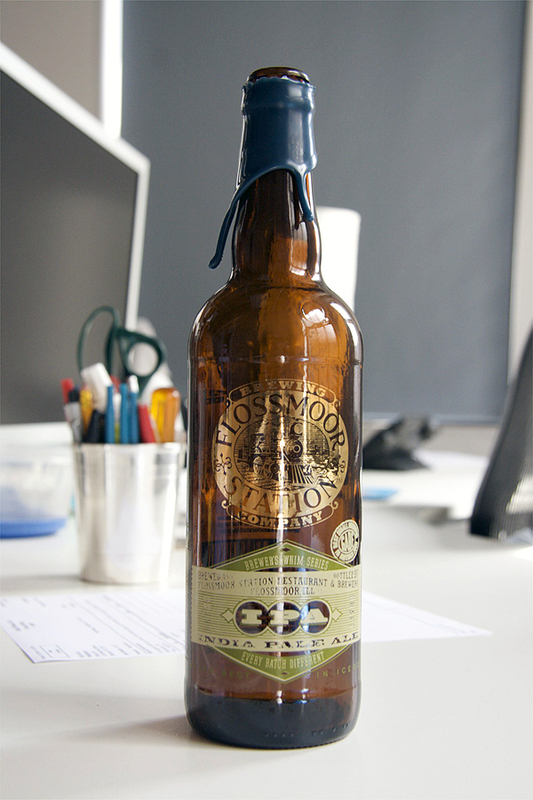 The Flossmoor “Rye”m & Reason is an American IPA and has an ABV of 7.5%. The second IPA they dive into is the AleSmith IPA. Ken was lucky enough to pick this up at Vintage Estate Wine and Beer on his recent trip to Youngstown, Ohio. 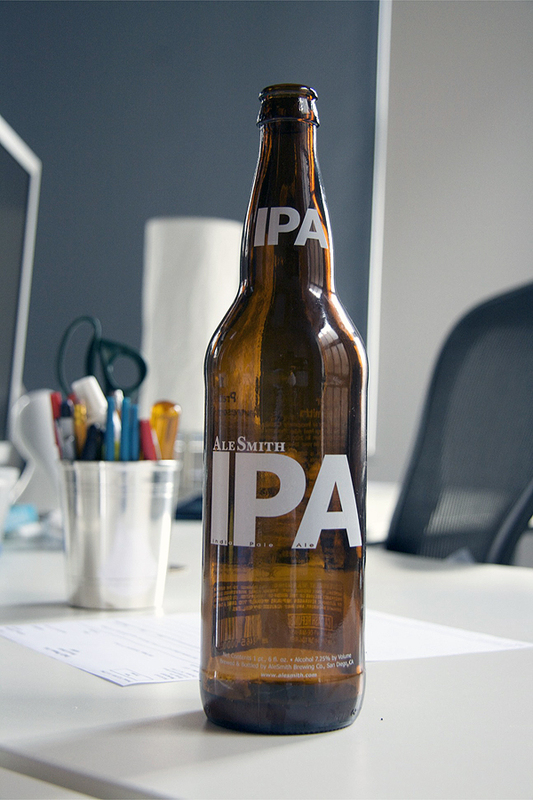 The AleSmith IPA comes in at 7.25% ABV. As always the Hop Cast brings it with a couple solid IPAs. Thanks for watching the Hop Cast and stay tuned for even more great episodes. Download the Podcast (448.9 MB). In episode 14 Brad Chmielewski and Ken Hunnemeder try two tasty beers from California. With them for this adventure in tastiness are two special guests Shaun Sinnott and Jimmy Adamson. 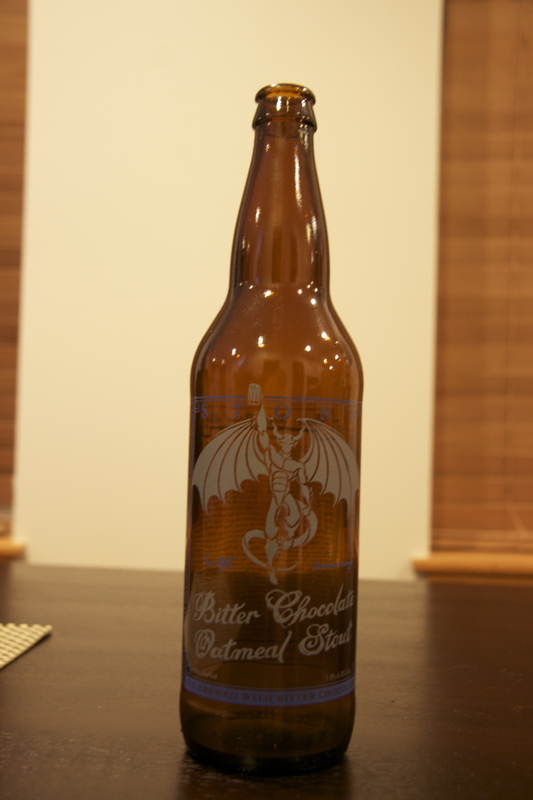 The four of them sample and review Stone Brewing’s 12th Anniversary Bitter Chocolate Oatmeal Stout and AleSmith’s Speedway Stout. 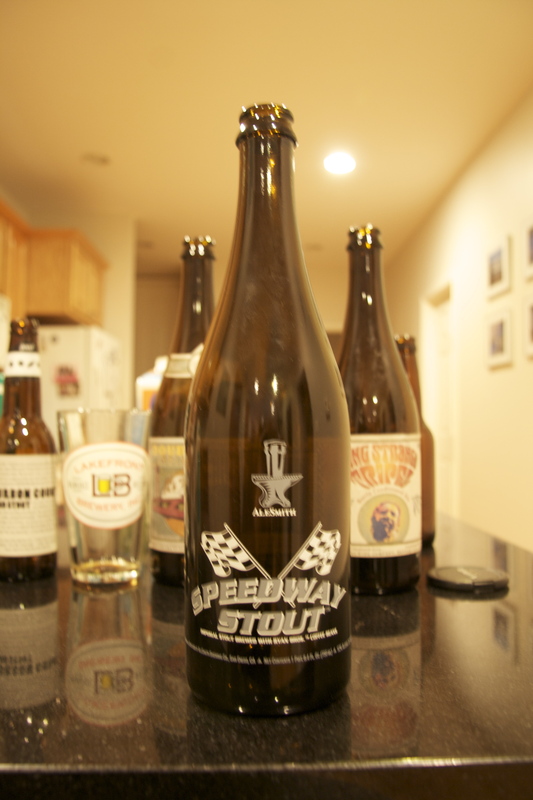 A big thanks goes out to Hop Cast friend and fan Kyle Ogawa for the Speedway Stout. Download the Podcast (154.6 MB).